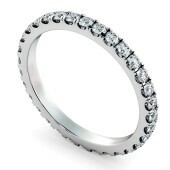 When it comes to gifts for your loved one, there's usually a diamond ring involved. 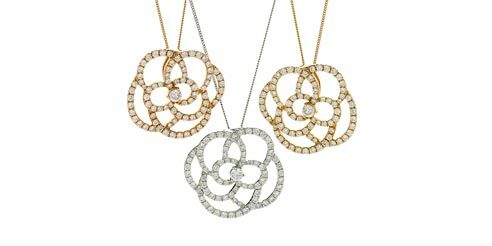 The cut, clarity, carat and colour will depend on overall budget, with the shape and band chosen on the wearer's specific tastes. Though owing to their natural beauty and swoon-worthy size, diamond rings can also be given as birthday presents or anniversary gifts. If you are thinking of asking that all important question, you are going to need the perfect ring as a symbol of a long and happy life together. 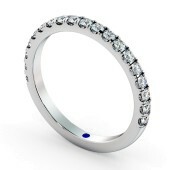 If you are wondering where to buy a diamond ring at Shining Diamonds, you can customise your diamond ring so that yours is one of a kind and unique. 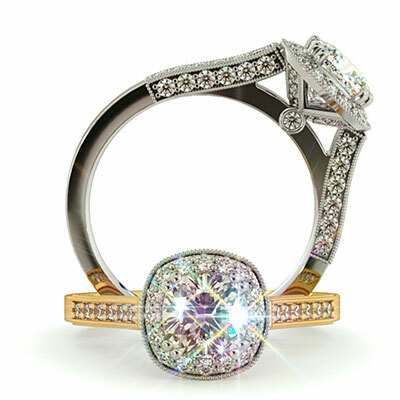 How do I choose the best diamond ring for me? 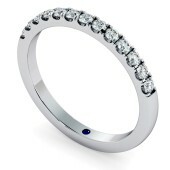 If you are buying a diamond ring for yourself or for a loved one, there's a lot of factors to take into consideration. 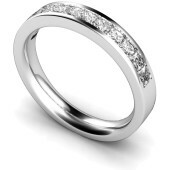 We understand the importance of having a diamond ring that is special to the owner, therefore we offer the chance to customise yours. 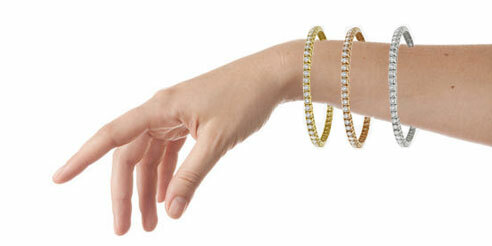 Ranging from 0.25 carat up to 1.00 carat, choose the perfect diamond carat weight, clarity and colour for you. 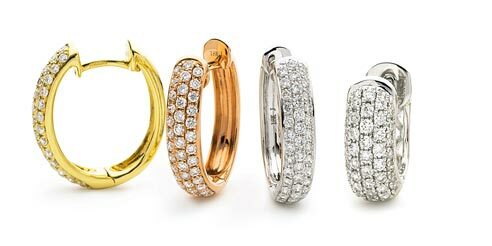 You can also choose platinum, yellow gold or white gold bands, in Round, Princess, Emerald, Pear, Oval shapes and so much more. 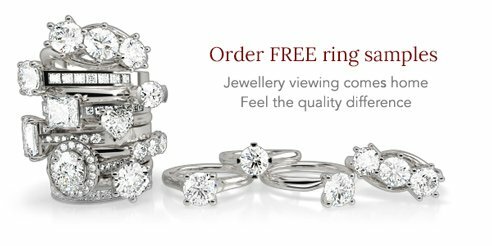 Order our diamond rings online, visit our store at Hatton Garden in London, or simply order free samples straight to your door, our delivery services covers all of the UK with an established reputation for diamond jewellery across Cardiff, Manchester and Glasgow. We also offer a 30 day returns policy to put your mind at ease. 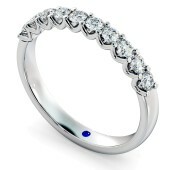 Finance any Diamond Ring from Shining Diamonds and repay in monthly installments. We have various different finance options available offering 0% interest fee on 6 month, 12 month and 18 month plans. There's various other options available with varying interest rates. 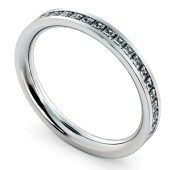 Find out more about our Diamond Ring finance here.